Home » Lost Sphear Has Been Given a Release Date! Tokyo RPG Factory has announced the release date for Lost Sphear, the follow-up to I Am Setsuna. It was only announced a handful of months ago, but it appears that development on the game progressed very quickly. Lost Sphear will be released on PS4, Switch, and PC on January 23, 2018. Tokyo RPG Factory’s first game, I Am Setsuna, was given a luke-warm reception last year. Though it was highly anticipated, it ended up being a disappointment to many because it was too heavily focused on nostalgia. 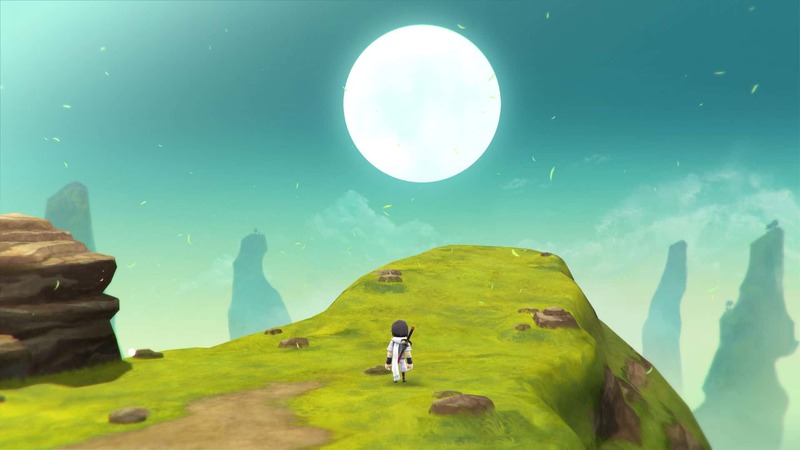 Lost Sphear is a game that, by all appearances, looks like it is being made in the same mold as its older sibling. It is being developed in a deliberately retro way hoping to evoke fond memories of the golden age of RPGs. With all that said, I can’t help but be optimistic when I look at the trailers for the game. Take a look for yourself! The story revolves around a boy whose village disappears right around him. He then embarks on a quest to help restore the missing pieces of the world. Even if Lost Sphear struggles the same way I am Setsuna did, I think it offers many interesting gameplay possibilities. Fortunately, I don’t have to wait long to find out as the game comes out less than 6 months from now!